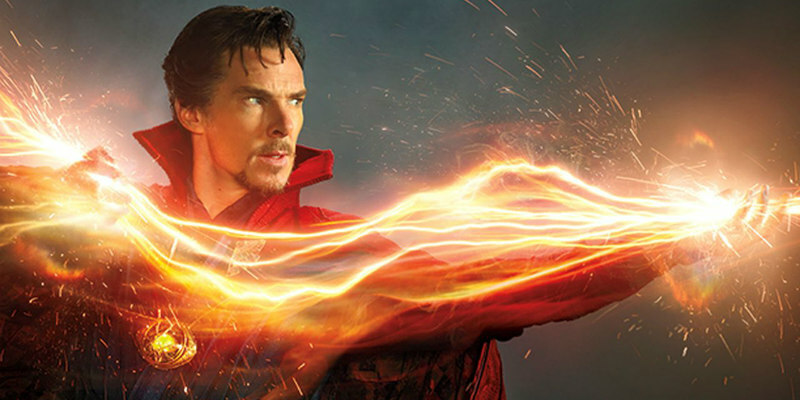 Marvel released a second trailer for the upcoming Doctor Strange at Comic Con. Marvel’s Doctor Strange follows the story of the talented neurosurgeon Doctor Stephen Strange (Benedict Cumberbatch) who, after a tragic car accident, must put ego aside and learn the secrets of a hidden world of mysticism and alternate dimensions. Based in New York City’s Greenwich Village, Doctor Strange must act as an intermediary between the real world and what lies beyond, utilizing a vast array of metaphysical abilities and artifacts to protect the Marvel cinematic universe. Doctor Strange is in cinemas October 28th 2016.